● Castiel ●. . 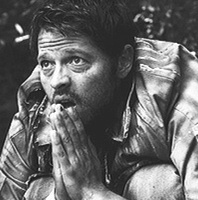 Images in the Castiel club tagged: photo.